Very young puppies are like information sponges. The experiences of leaving the litter and their first few weeks living with their new family will shape their whole lives. Class sizes are small so that each owner and each pup can have one on one time with Adam and training can move at the dog’s pace. 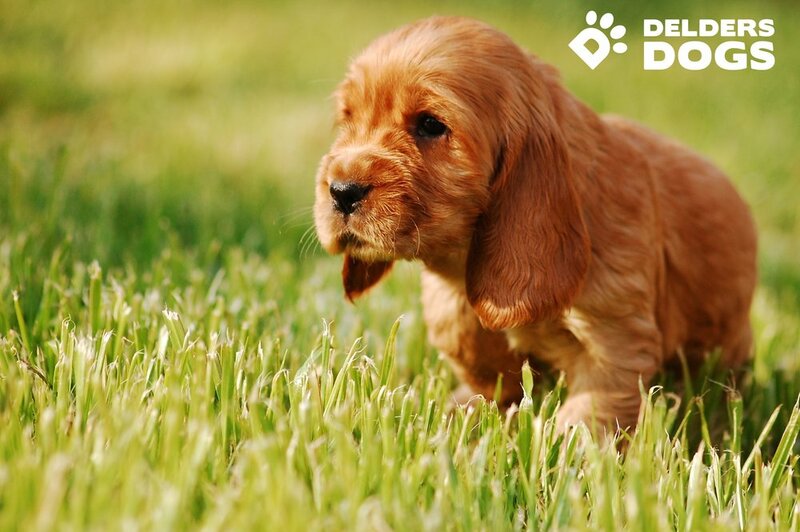 Suitable for puppies that have received all their vaccinations and are ready to start exploring the big wide world.